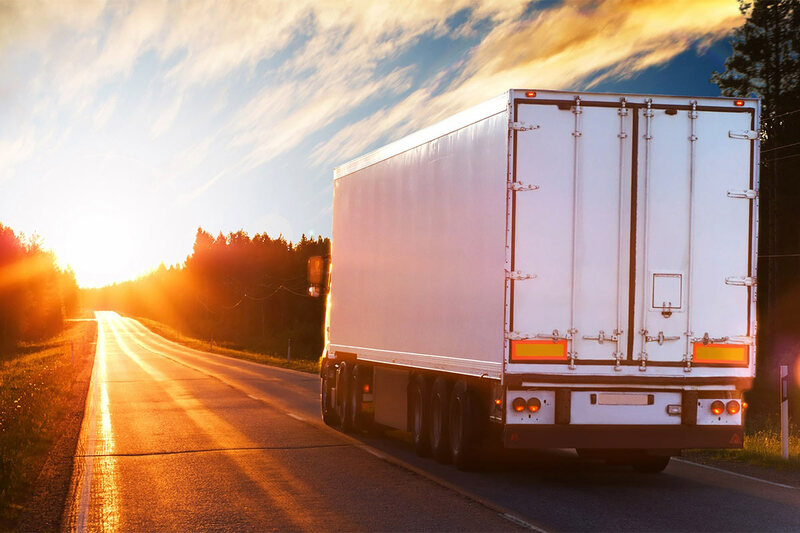 There are many things that you must consider when trying to manage your fleet of vehicles, and the most important of those things is the way that your trucks move about. You must have a fleet management program that will do much of the work for you. You must have better insurance, and you need to find a way to keep the vehicles running well on the road. Most people who are looking for a better way to manage their vehicles will be pleased to find that they can use each of these tips to set up a fleet that will be efficient, secure, and easy to drive. You must service your vehicles correctly so that they will run well when you put them out on the road. Most companies have a service partner that they can go to at any time, and you must have the vehicles looked at at least once a quarter. The quarterly service is a good way for people to keep the vehicles running, and the vehicles will prove to last longer because they have been serviced in a consistent manner. You are getting more out of your investment, and you are saving yourself a lot of money in long term service. The fleet management programs that you use should be connected to each vehicle so that you can see where they are. You can communicate directly with your drivers or technicians, and you will have access to their GPS location in the event of an emergency. Your dispatch team can send people to any location at any time, and you will find that you can very easily send drivers to new locations simply by checking the map on the fleet management program. You are allowed to log all services for the vehicle in the system, and you will have a record of any incidents that happened with that vehicle. You have a full history of each car or truck, and there is no confusion about how the vehicle has been used. Comprehensive car insurance is always a good first step for any company that has a fleet of vehicles. Someone who would prefer to get better insurance should speak to an agent who can help them write up a policy that specifically addresses each vehicle on the fleet. Your vehicles are not always the same, and it is better for you if you have had an agent write the policies on an individual basic. Comprehensive coverage offers more benefits, and you can be sure the driver and the vehicle will be protected. Driver training is a very good thing to use that will further educate your drivers and staff on how they should manage their vehicles. You must send your drivers to places that will teach them more about their vehicles. You can teach your dispatch staff about how to manage the vehicles, and you can learn about new driver safety initiatives that have rolled out in the recent months. Driver training is a certification that your drivers can take with them if they have to move or take a new job. You are setting yourself up for success, and your drivers feel more comfortable on the road because you invested in this training. You can use the fleet services management system to communicate with your staff through a phone or a tablet, and you will find that the people you speak to can get information a lot faster than if they were asked to answer the phone constantly. Remote communication allows you to send emails and text documents to your staff when needed, and you can upload your whole pricing structure into one of these devices so that your staff can read them at any time. You can lower your costs when you are using a fleet management program because these systems will help you save money with no issue at all. You will find that you can easily make changes to the way that you manage your vehicles. You can lower costs because you are using something that will be more efficient and easy to manage when your drivers are on the road. Your transportation company can function much better if you have used the right combination of insurance, fleet management services, and vehicle service. You want your staff to feel comfortable on the road, and you must be sure that you have found something that matches up with your budget and your needs. You can train your staff to drive the vehicles in a safer manner, and you will find that you can keep your business profitable while also running your drivers to the right locations in an efficient manner.